Increasing the traffic to a web store is one of the biggest challenges every e-commerce entrepreneur faces. Where to begin? 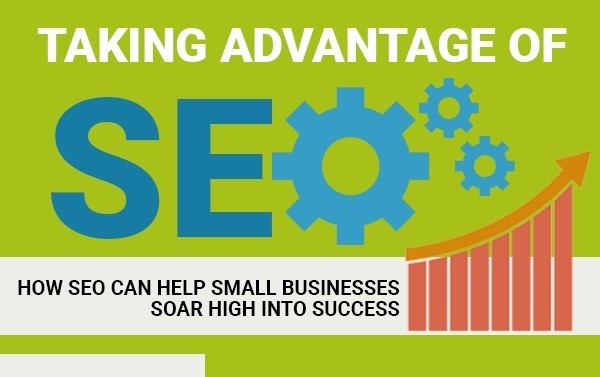 How to stand out from thousands of competitors who try to attract the same traffic? Usually, business owners learn the answers to these questions the hard way; you can use this guide as a cheat sheet to make sure that your social media marketing strategy helps your business to prosper. Social media has a huge impact on e-commerce business. It’s one of the key ways to help consumers find out about products and stimulate purchases. There are more than 523 million global users of social networks. That’s quite a crowd and store owners use a variety of tools and add-ons to stimulate brand awareness, drive customer engagement and motivate shoppers to share a word about their goods online. One of the common ways to embed social networks in a web store is providing social login instead of creating a separate customer account; another popular option is offering discounts or small bonuses for sharing a review or product info in social networks. 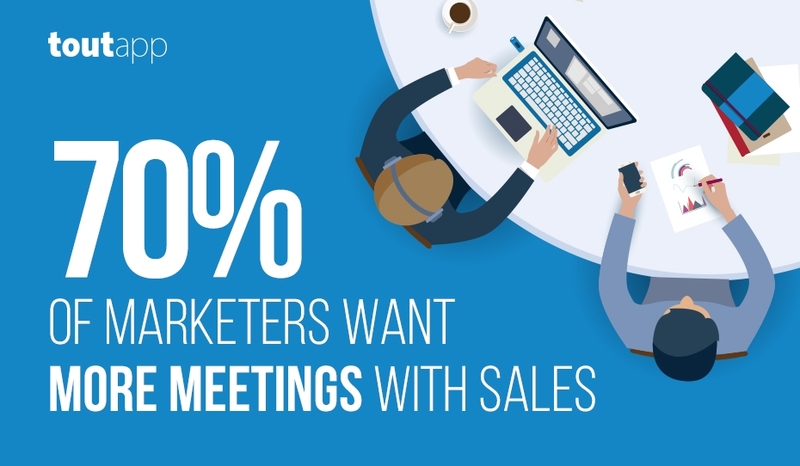 As simple as they are, these tactics can boost sales up to 30%; and more importantly, they help you build up loyalty and trust based on user content. Take some time to think about how to make your web store go social. What features would benefit your strategy? Browsing a site of a trusted extension provider could help you come up with really cool ideas and turn them into life immediately. So you are all set: your store is represented in the key social networks and it also has social features. How can you utilize the functionalities and make the traffic flow? The best way to develop and grow social communities is fairly simple. All you need to do is consistently create and post interesting and meaningful content. Keep in mind that various audiences react differently to various posts. So basically you would need to test topics, timing, and the frequency with your visitors. A good way to start out is to see what the competitors are doing and do something similar until you figure the needs of your visitors. General guidelines suggest posting a single piece of content on Facebook and 3-4 on Twitter every day. Achievements start from planning and planning begins from setting goals. Think about the results you want to get from social media. Generally, it’s a combination of driving traffic to your store, increasing sales and establishing strong brand recognition. 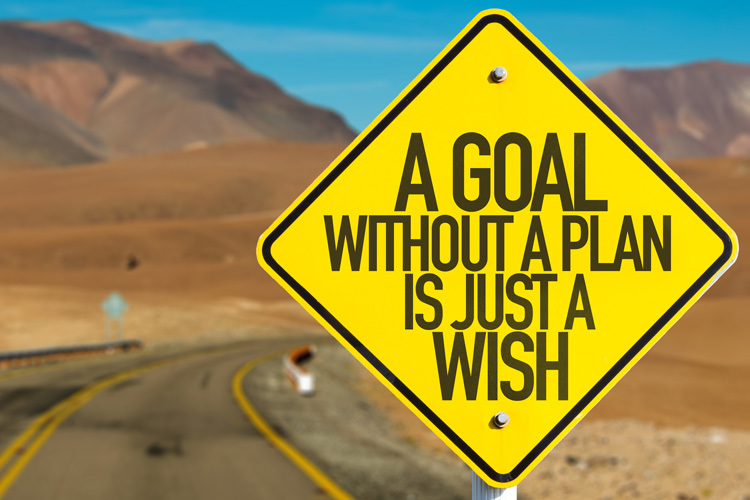 It’s important to make sure that your goals are specific and can be accurately measured. Measurement is actually the only way to get a clear picture of whether or not your social marketing strategy is effective. For instance, determinable goals can include traffic number, the amount of shares and comments and the overall number of new followers. Make use of the lead generation cards on Twitter. Engagement is the cornerstone for keeping an online community well and alive. One of the effective and rather simple ways to grow a community on Twitter is offering a weekly Q&A session. The idea is to choose a day and encourage your customers to post questions about your business, goods or the industry itself. Reply to everyone, and post the most interesting questions on your Facebook page or blog. This will show consumers that you value their thoughts and that you try your best to find a common language with consumers. User-generated content is a powerful social proof, which all potential customers want. Also, it’s a content created by a target audience that others might want see. What can that content be? Photos with your popular hashtags, reviews, discussions and more. Instagram and Pinterest provide an opportunity to share videos. Your customers’ support in social networks is much more valuable than advertising, and it’s totally worth all the effort. Social media can become a real game-changer for e-commerce enterprises. It’s not a fad and a lot bigger than famous Facebook or Twitter. 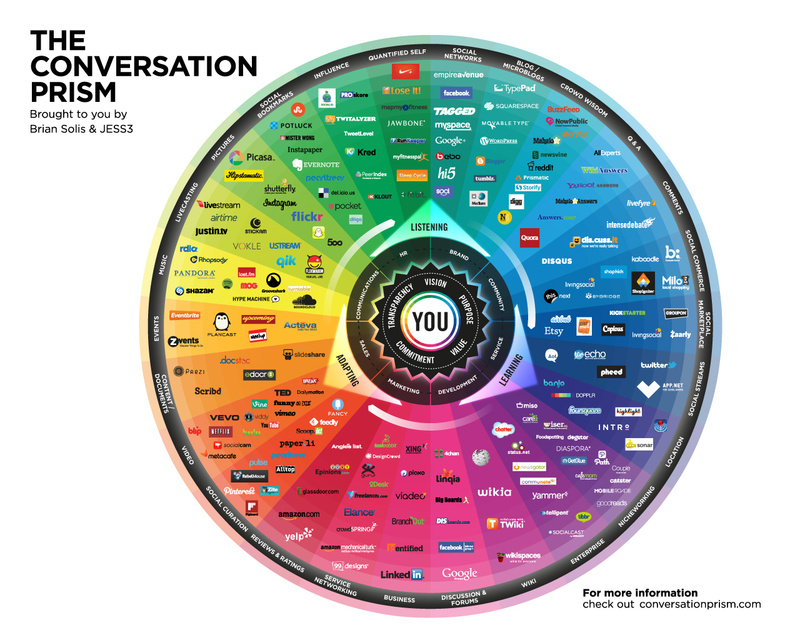 Have a look at the Conversation Prism developed by Brian Solis is a map of social media landscape which you can use to define your current position and plan your future strategy. Please, share your stories of success in social media in comments below.